After payment, you automatically receive a unique code that you must tell me via the skype of the account you want to replenish. 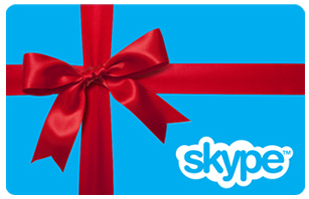 Your skype account will be refilled at 10 USD after adding you to my friends. Time of replenishment within 1-24 hours.